Aromatic, smooth, perfectly balanced. 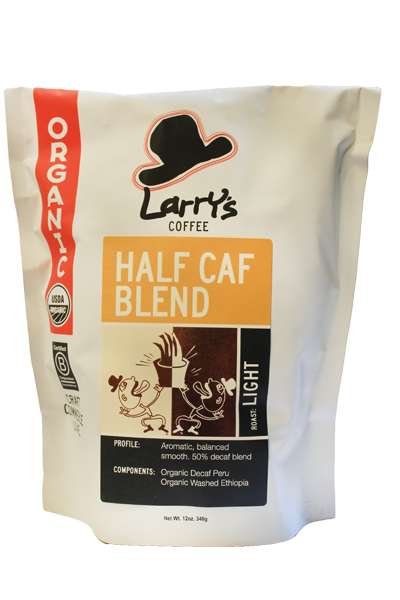 50% decaf and 50% caffeinated blend. These two worlds collided and made a star!